Kimberly Dyan Manning, MD, joined the faculty at the Emory University School of Medicine in 2001 after completing residency in combined training Internal Medicine and Pediatrics, and currently has an academic appointment as assistant professor in the Department of Medicine. A passionate clinician-educator, she divides her professional time between teaching pre-clinical medical students and training medical residents, primarily at Grady Memorial Hospital. Manning additionally serves as residency program director for the Transitional Year Residency Program, and has the distinction of being one of sixteen faculty members appointed to lead the new Medical School curriculum since 2007. She maintains board-certification in both Internal Medicine and Pediatrics. 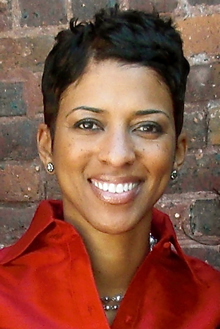 Manning’s academic achievements include numerous teaching awards in both the School of Medicine and the Internal Medicine residency program, and her work has been published in such prestigious journals as the Annals of Internal Medicine, Academic Medicine and the Journal of the American Medical Association (JAMA.) An avid writer, Dr. Manning authors a blog that was named in 2010 by 'O' The Oprah Magazine as one of “four top medical blogs you should read.” She is additionally a regular blog contributor to the esteemed American College of Physicians (ACP) Hospitalist website, and for their monthly companion publication. 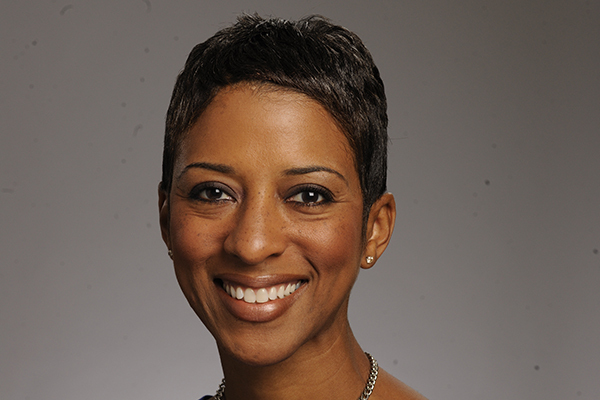 Manning has been a weekly medical commentator on Fox 5 Good Day Atlanta since 2004, serves as an expert for WebMD’s pediatric web site and is a frequent guest on network TV including CNN’s Anderson Cooper 360, Weekend Headline News and The Dr. Oz show. The Los Angeles native balances all of this with her family life; she is a married mother of two young sons and applies her experience as a mother and wife to all that she does.